Experience the diversity of the rock desert and the sand dunes. The small but spectacular Kuiseb Canyon will be your first impression. We over-fly some of the highest dunes in the world at Sossusvlei, the remains of old diamond camps, shipwrecks, seal colonies, Sandwhich Harbour and back to Swakopmund. This could be the highlight of your holiday. 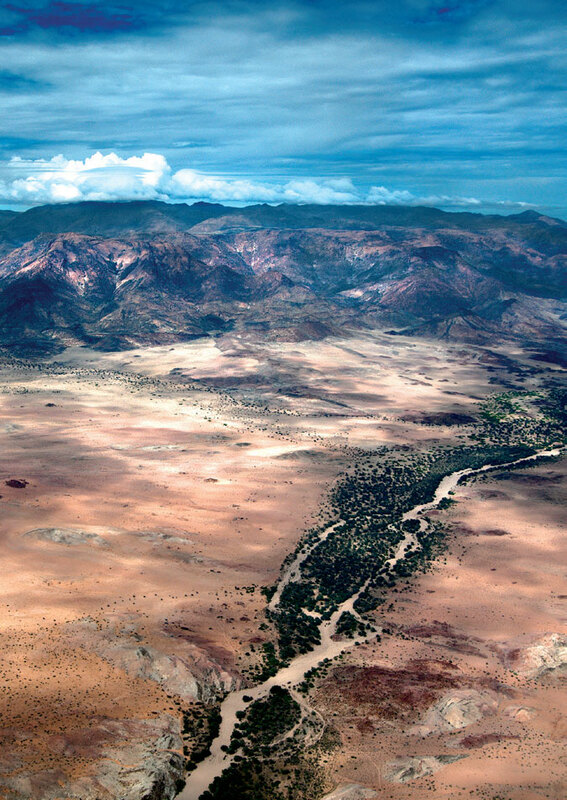 A flight that takes you over the flat desert plains to Namibia’s highest mountain, the Brandberg. We follow the Ugab River where we might spot elephant and other wildlife. Return to Swakopmund along the Skeleton Coast where shipwrecks are still visible past Cape Cross seal colony and fishing villages. OPTIONAL: Stop over for Rock Engravings & Petroglyphs Tour. 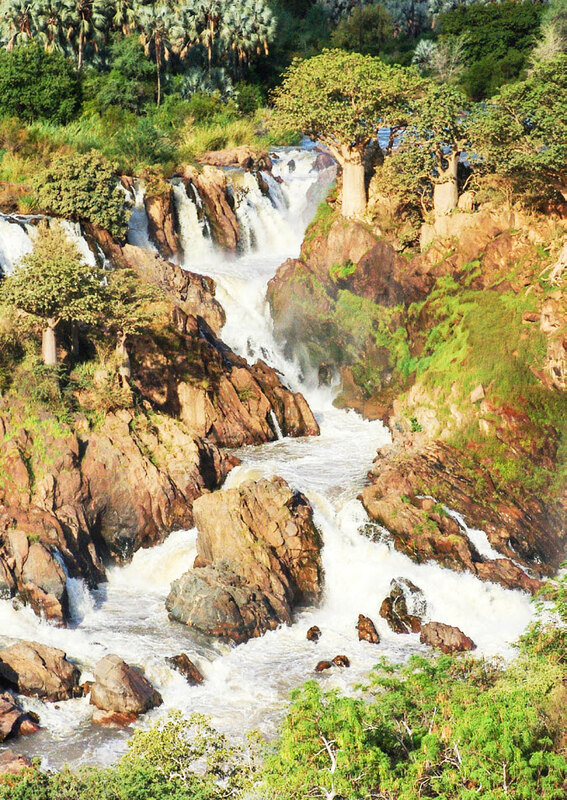 Enjoy an early morning flight heading for Opuwo or Epupa Falls. A himba guide will accompany you on your village visit, explaining the Ovahimba traditions. The return flight will take you on a scenic route along the Skeleton Coast back to Swakopmund. An unforgettable day! Fly with the seagulls and flamingos. 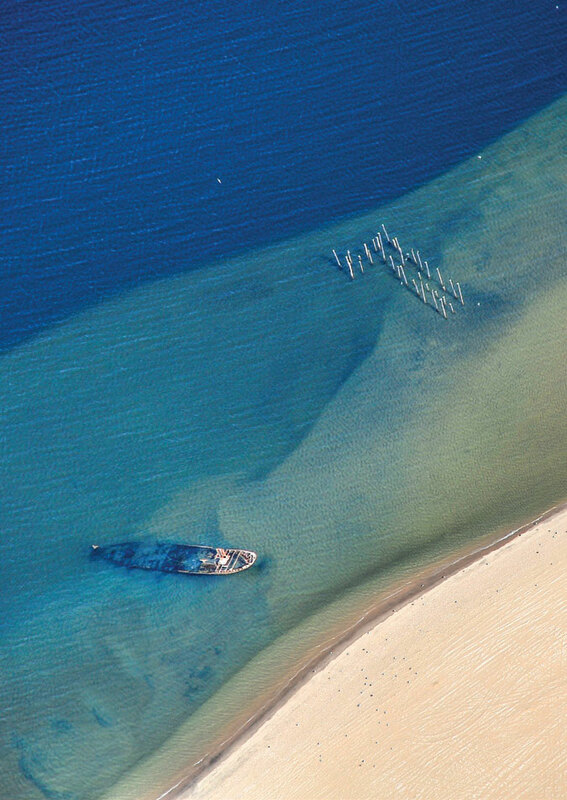 Savour the contrasting Namib Desert and the coastline of the Atlantic Ocean dotted with shipwrecks. Get a bird’s eye view of the Walvis Bay lagoon, the saltpans and Sandwhich Harbour, famous for its countless numbers of birds. 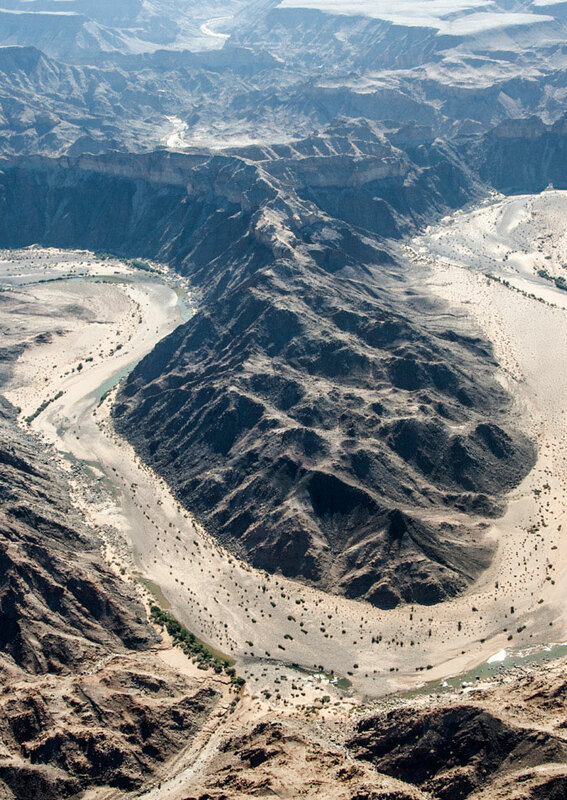 Depart from Swakopmund early in the morning and fly over the Kuiseb Canyon and Sossusvlei en route to the Fish River Canyon. Here you can enjoy a guided walk to the lookout point and have lunch. From there a quick fuel stop in Lüderitz is followed by a scenic delight back along the coast to Swakopmund. 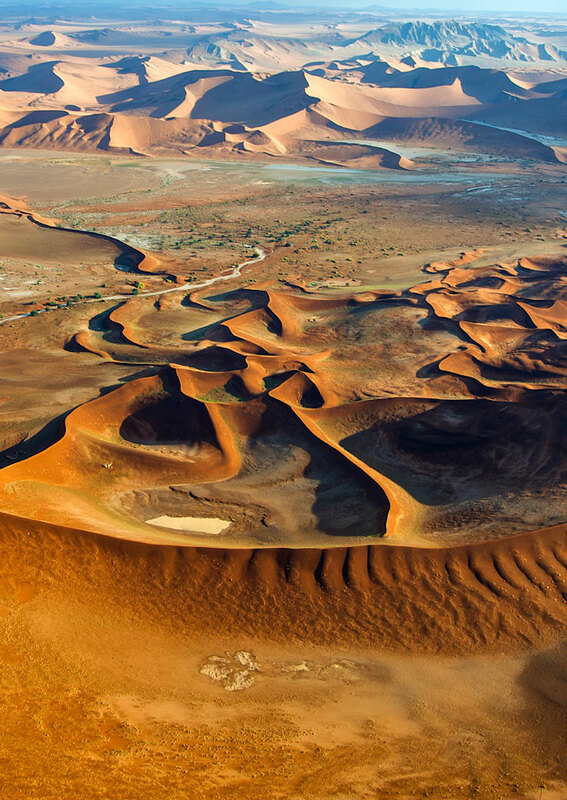 Or…you can choose a flight to Lüderitz, passing over Sossusvlei. 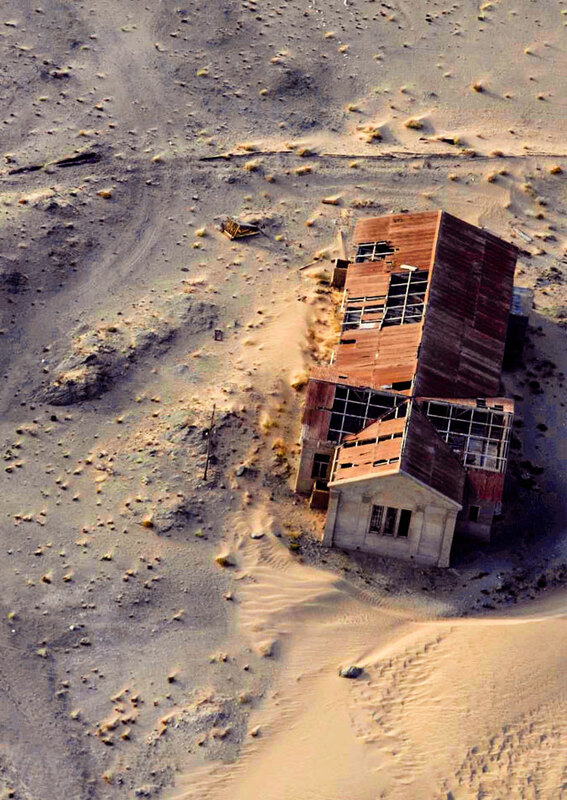 After a city tour, you can visit the ghost town Kolmanskop where you will have lunch and fly back to Swakopmund passing along the Skeleton Coast over shipwrecks and Sandwich Bay.